Vietnam Travel - Is it safe to experience luxury travel in Vietnam? Despite the rapid development that has taken place in Vietnam, its many natural landscapes and scenic spots remain untouched and are well preserved, setting up for the perfect Vietnam travel experience. If lying on pristine, white beaches and gazing into a beautiful, shimmering blue ocean is Insiders’ idea of a perfect location,Travel Insiders won’t be disappointed travelling in Vietnam. With the coastlines of more than 3,400 km, the country boasts infinite stretches of powdery sand, coves, lagoons, impossible boulder formations and tropical islands fringed with yet more beaches, making it a relaxing sun-filled holiday. 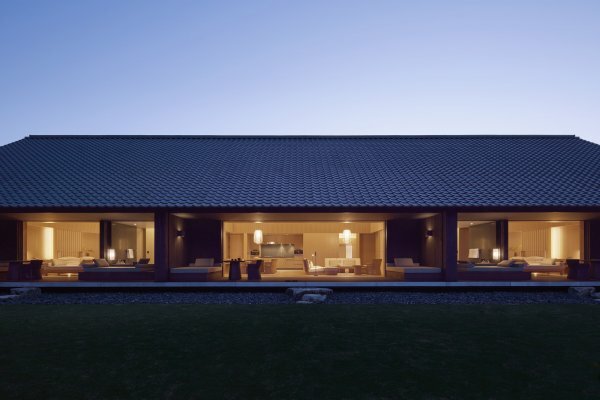 Onsen and Aman were once not matching before the birth of Amanemu. 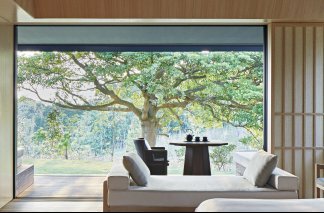 Aman, the world's leading resort group, newly opens the brand’s first Japanese style resort - Amanemu with private onsens in Japan. 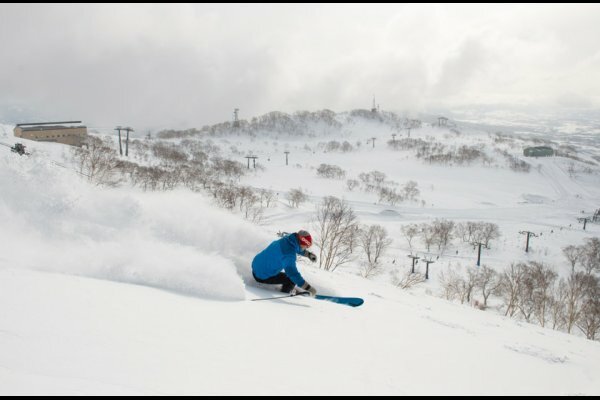 Amanemu is located in Ise Shima National Park in the central Japan, just two-hour train or 25-minute helicopter ride from Nagoya. Staying in Amanemu, you will be able to discover a different Japan in a rural setting and have a visit to Japan’s most sacred Shinto shrine. The most important, to feel the peace and joy in Amanemu’s suites and villas overlooking the entire coastline of Shima peninsula.